Regular visits to the dentist are important for your oral and overall health. Dentists are normally revered as tooth wizards, the all-knowing oral health experts. But your dentist is trained to do much more than simply ogle your oral orifice. Your dentist can spot evidence of more than 120 different diseases in or around your mouth. Anemia – Anemia is a condition in which your red blood cells count is lower than normal. If you have anemia, you may not be getting the oxygen-rich blood your body needs. Your mouth tissue may look pale and you may have a swollen and inflamed tongue, called glossitis. GERD – GERD is a gastrointestinal disease that causes the acids in your stomach to make their way back into your oral cavity. Dentists are often the first to identify GERD in patients because one major sign of the disease is dental erosion. Diabetes – About a third of people with diabetes aren’t aware they have it. Because of high glucose levels, people with diabetes often have problems with their teeth and gums. 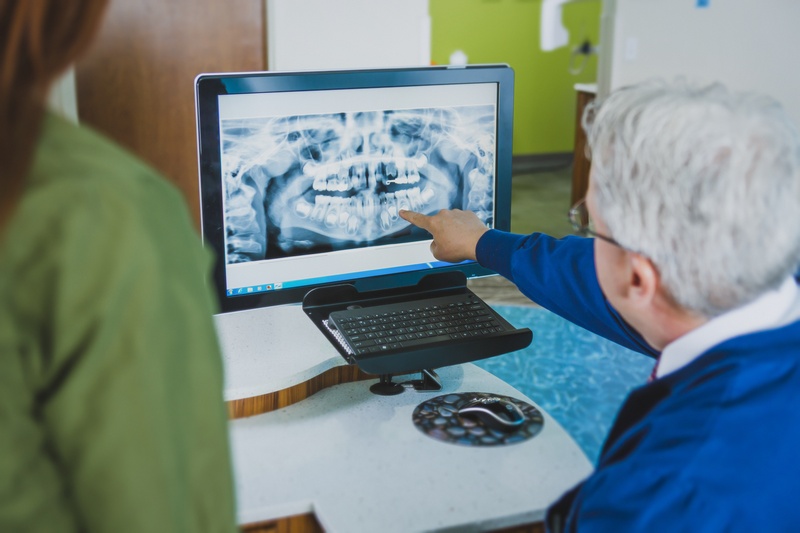 Dentists who talk to patients with serious gum disease about their personal and family medical history can encourage patients likely to have diabetes to their primary care physician for further testing.